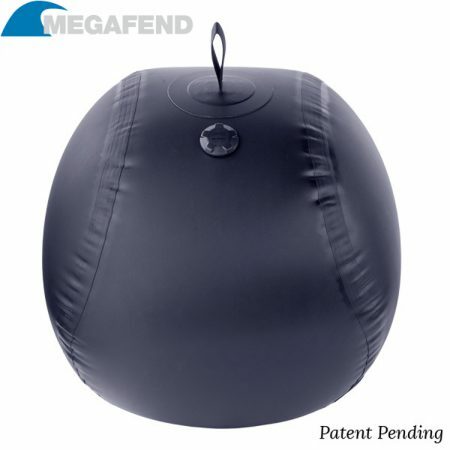 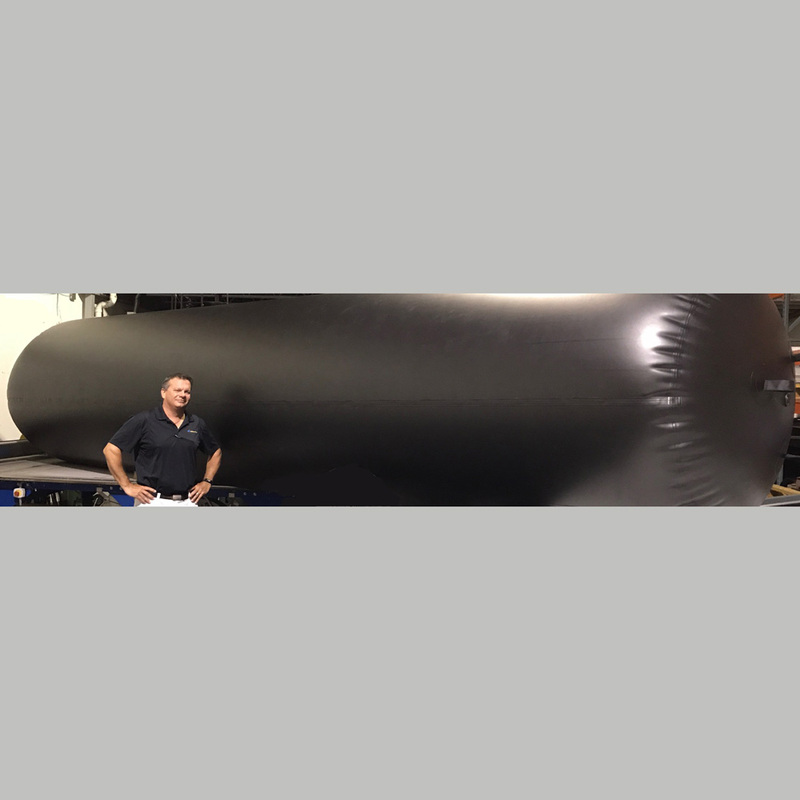 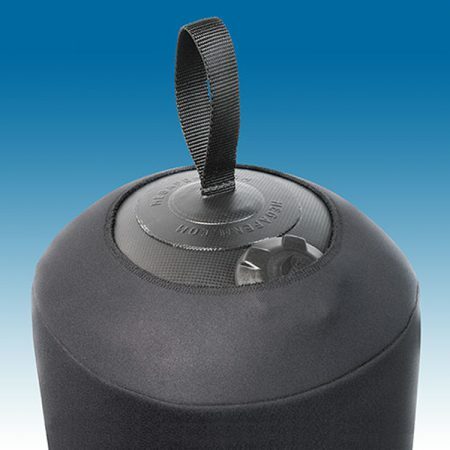 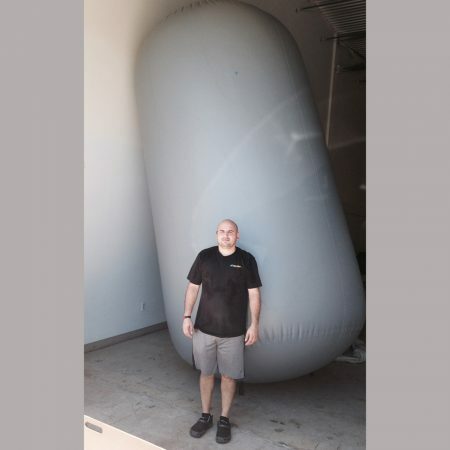 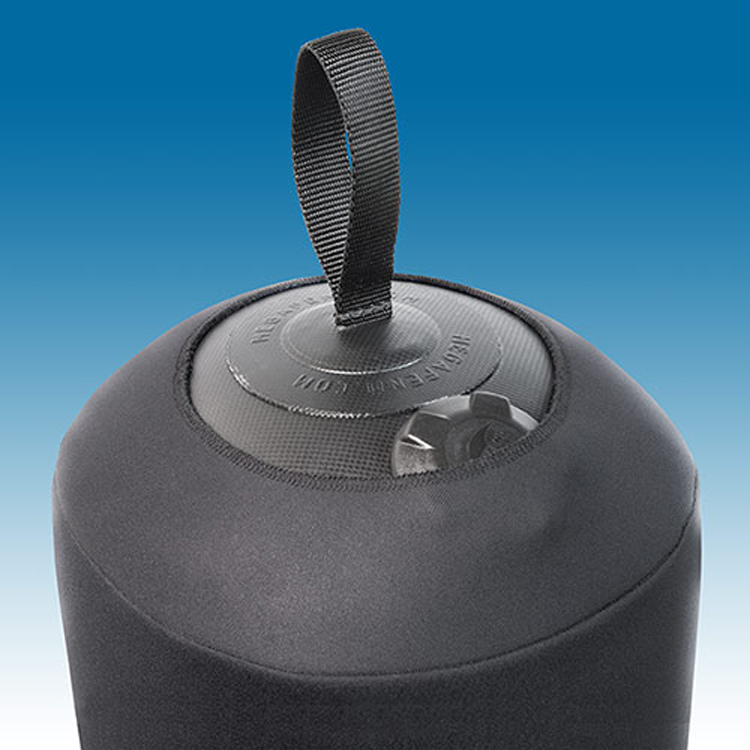 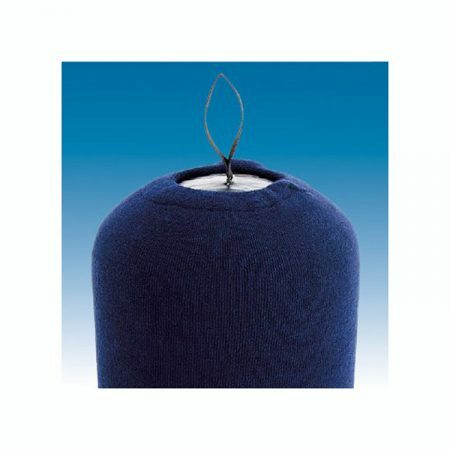 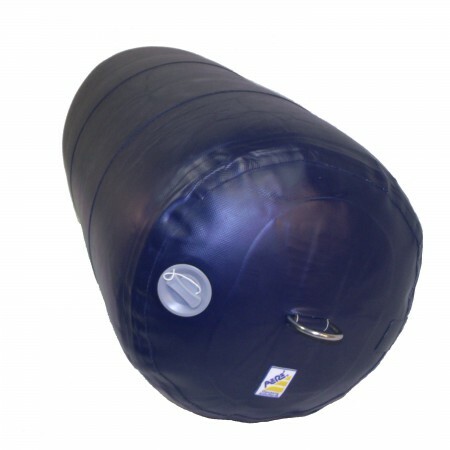 Our NEW POLYURETHANE coated fabric EDW-P™ inflatable fender gives users even more peace-of-mind. 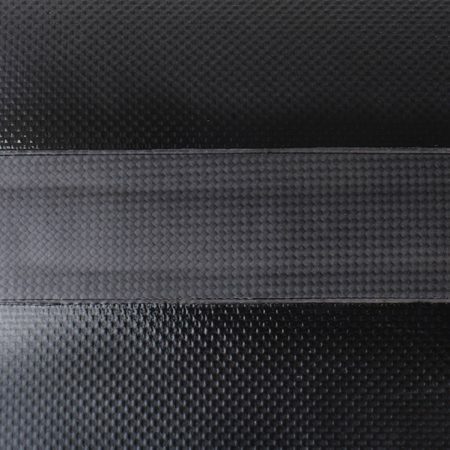 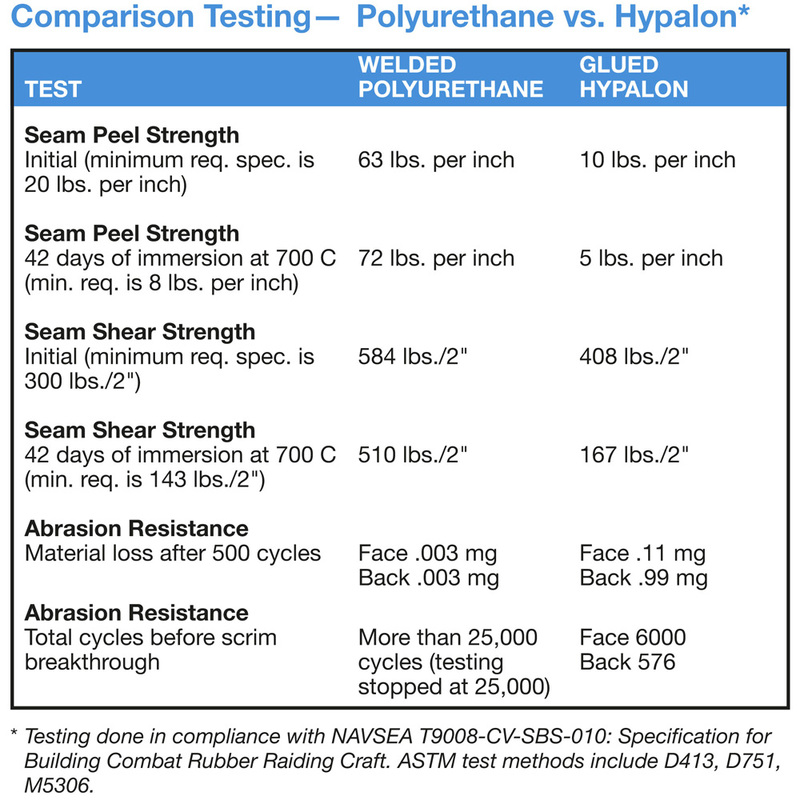 It has twice the puncture resistance and four times greater abrasion resistance than Hypalon. 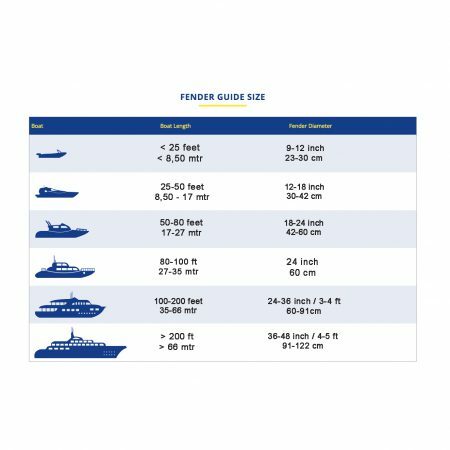 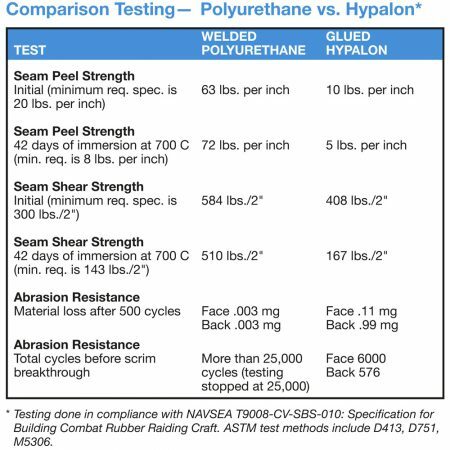 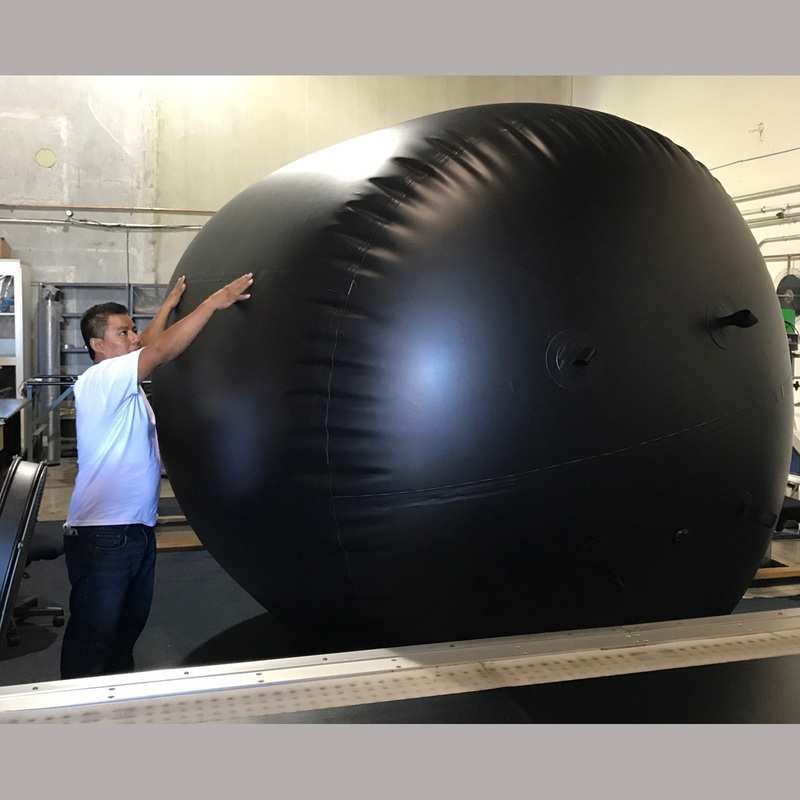 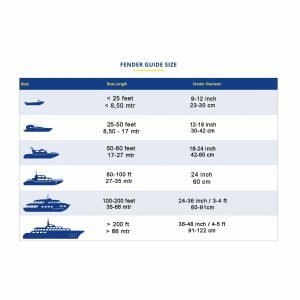 It uses 40oz/yd Mil Spec polyurethane coated fabric, cited in U.S. Navy testing* as considerably stronger than 40oz/yd Hypalon for its inflatable surface craft. 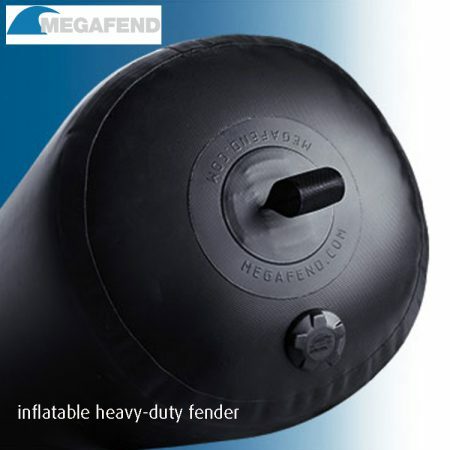 And ALL Megafend inflatables fenders are welded instead of glued. 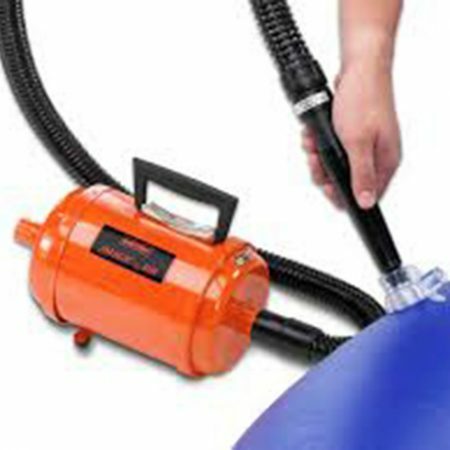 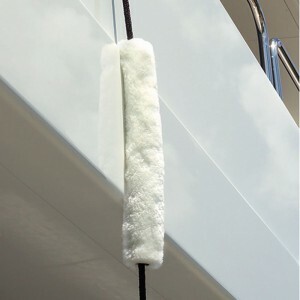 Add to that better coating adhesion, better air-holding characteristics and especially – an even longer expected service life. 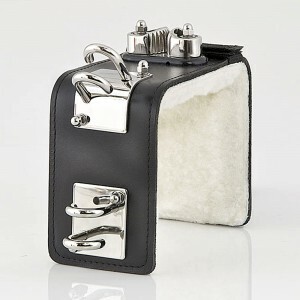 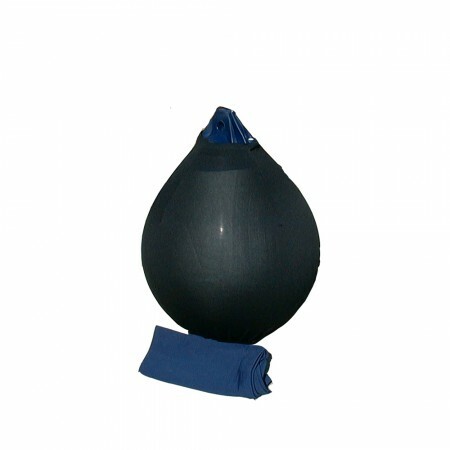 Made in USA, standard with Webbing pad-eye, but stainless steel eye is also possible.